Welcome to Qismat Yinus' Blog: 10 Times Temi Otedola Proved That She Is The Ultimate Queen Of Charm!!! 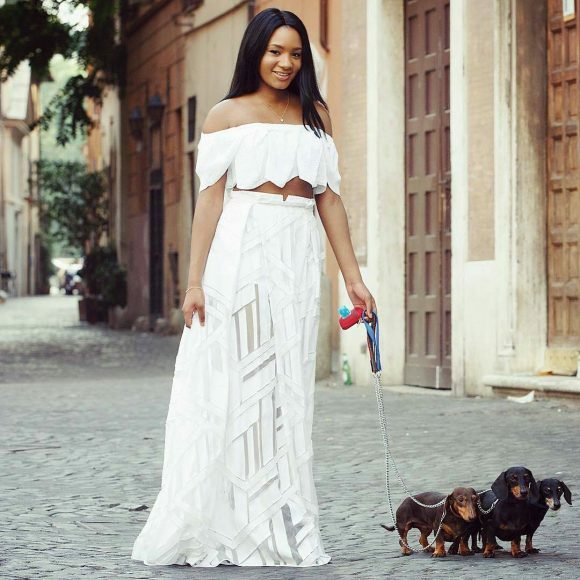 10 Times Temi Otedola Proved That She Is The Ultimate Queen Of Charm!!! 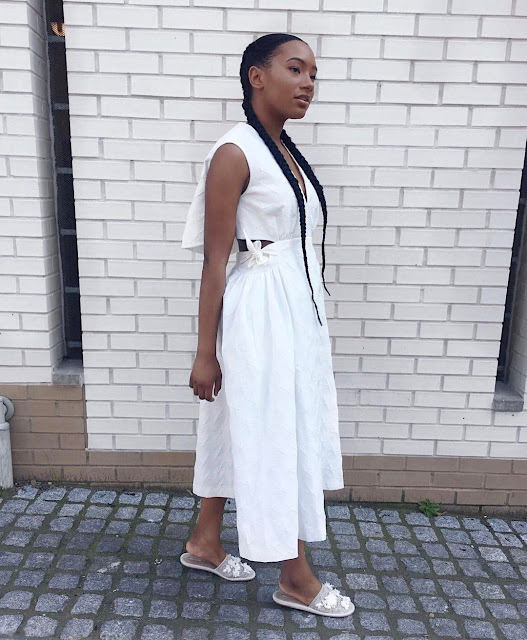 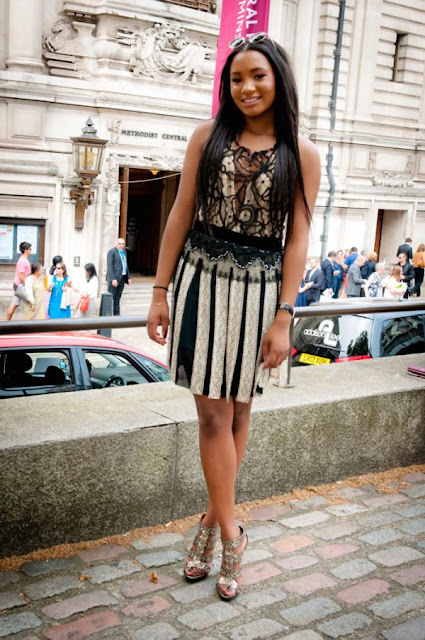 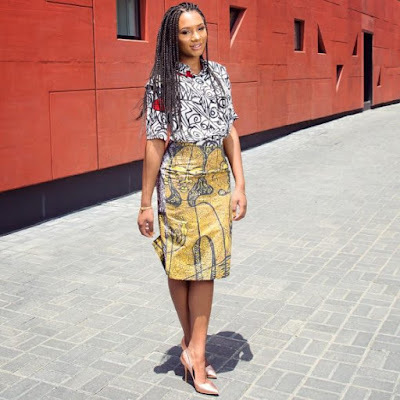 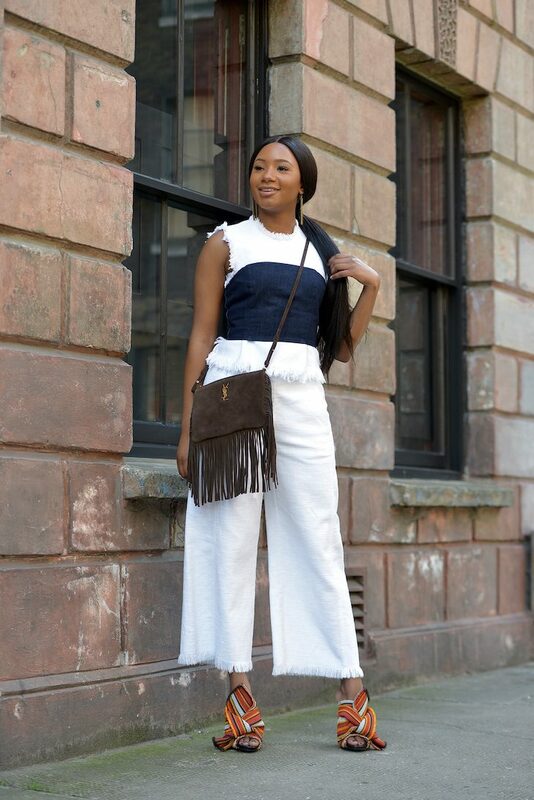 We absolutely love Nigerian fashion blogger and daughter of billionaire businessman Femi Otedola, Temi Otedola's style! 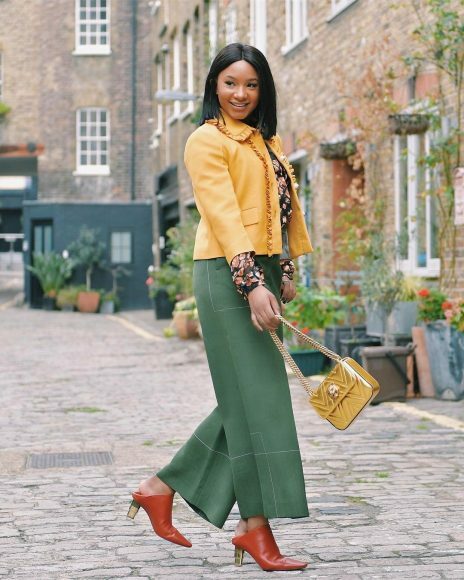 We love how she effortlessly charms us with her exquisite style. Check out some of our favorite looks from our pretty and creative #wcw. More photos after the jump.